Without the doubt, mobile modernization has taken the whole world by a storm. With the beginning of these flourishing techniques, it is possible to book a trip to booking a hotel to meet each requirement on the go. A mobile app can execute much faster actions with just a single click on your mobile screen, and make use of the power of several business apps featuring there. So you need to Optimize your business app now so that app rank on first positions. To get your app on top hire App Store optimization services in Delhi India now at affordable price. Sevenstar Websolutions has extended its services in the App store optimization field. These services are also described as SEO for apps in a shorter way. App store optimization services offer a platform to all business to maximize their revenues by getting more often discovery on app stores and lead the marketplace. A range of app stores has formulated broad categories and group for designated apps. We optimize the app on Google Play Store and promote it on various platforms. We also offe the App Store optimization services for iTunes App. We also optmize windows Phone app store. 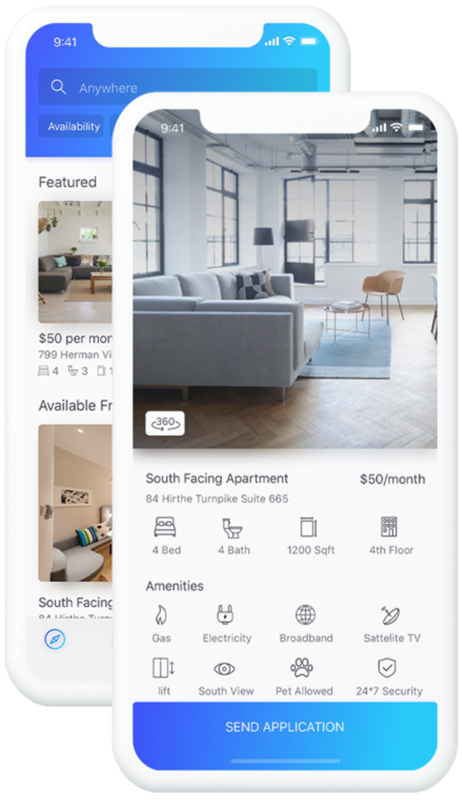 With the invention of these apps businesses nowadays is increasing tremendously as placing dependence on these mobile applications (Apps), in order to reach out to a range of clients. In short, we can say, App store optimization (ASO) is the course of improving the visibility of an app on app store search results. At Sevenstar Websolutions an app Store Optimization Company Delhi, we value the worth of making your business application. We have a team of robust and responsive app testing team that analysis and govern your profit margin thoroughly. Availing our optimization services before launching your business app can boost future downloads of the app and get on the top charts from the start. Avail our extremely practiced ASO services accessible in a range of packages to shine in the app market dynamics. The accomplishment of your mobile app directly depends on user-friendly experiences that generate the requirement for proper mobile app marketing for your app. 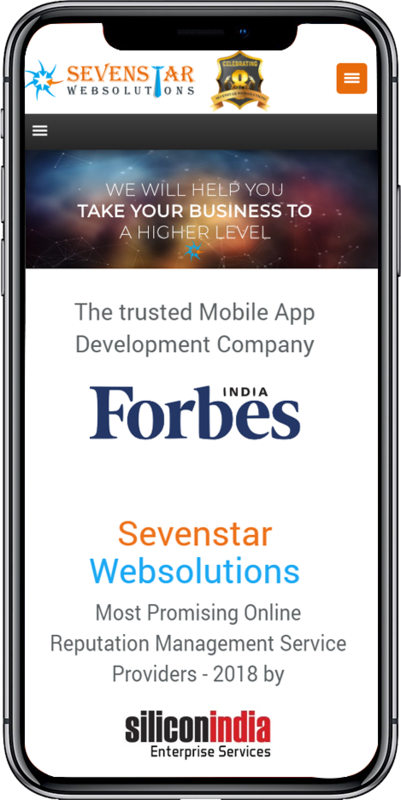 Sevenstar Websolutions is leading app stroe Optimization Company in India that provides aso services at affordable price. For more call us today. As identifying possible consumers is a little bit difficult task for clients, so we offer them expert support in App Store Optimization. The perception of ASO aims at escalating your app’s visibility in an organized manner. Our extremely well-organized team of app marketer’s use advanced strategies for popularizing your apps on the top results in app stores like Google play stores, iTunes, Blackberry. By using these services your business apps will get up an improved possibility of getting noticed by possible customers. With the exponential increase in business apps, our clientele is genuinely waiting for the most effectual App Store Optimization (ASO) services. In addition to this, you can also use App Marketing SMO Services to aware your customers about your services. These services add paramount significance via helping customers in identifying you. So get in touch with us for efficient mobile app optimization and marketing services. Why Choose Sevenstar Websolutions for ASO Services? Provide you with Title Optimization services for your app. Use various strategies to list your app amongst the top search results. We will integrate all these strategies along with appropriate on-page content optimization, outstanding examination of ratings and descriptions as well as apt keyword usage. Our happiness lies in achieving front-page visibility results to your app. 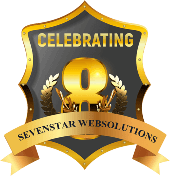 We at Sevenstar Websolutions are one of the Awards winning SEO Company in India who offer advanced SEO competitive analysis. SMO is quite similar to that of SEO and both work for the same end result- to increase the visibility of your website on the internet through different marketing strategies. Our reputation management services give site owners autonomy to access search engines results. The Android with Open Source model makes it easier for the Android APP Development Company to develop an exceptionally wide range of add-on functionalities for a wider reach. Hybrid Applications are developed using HTML, JAVA script and CSS. It ensures convenient accessibility.